Building a customer base for your brand new website is not an easy thing to do, particularly if you have little to no budget to spend on marketing. 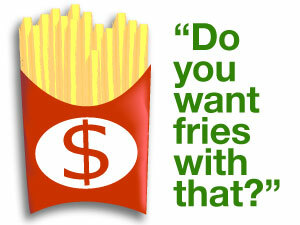 Here are some customer base building tips that won’t empty your pockets! 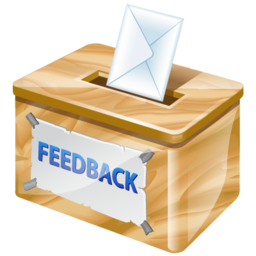 Add a feedback option or button on your website to help you improve your interactions with customers – you’ll most likely start receiving feedback about areas of your website that you’d never otherwise have considered. Make the most out of this feedback by not only implementing and testing the suggested changes, but also incorporating your site users’ commonly asked questions into a FAQ page. This will increase the amount of content on your page for Google to index, as well as helping your customers find the answers they are looking for without the waiting time. The faster you can solve your customer’s issues, the easier it will be to make a sale. To assist you in refining the user experience your website offers – test, test, test! Find a few of your friends (or friends of friends) which fall under your target market and ask them to go on your website to follow through your buying and/or enquiry process. Have them list down anything they notice throughout the process which they think should be improved. You may find that from one small change or a bit of feedback you may increase your conversion rate 5-10% or more. If you currently have any downloadable PDF files, convert these files into HTML pages. This is the simplest way to add more content to your website. To help you save time, there are many PDF to HTML converters available online for you to choose from. Make sure that these HTML pages include internal and external links, images with descriptive alt texts, title tags and header tags where appropriate to help Google understand what your web page is about. Although quality content improves website usability, don’t just copy and paste paragraphs or posts that has been published by somebody else. 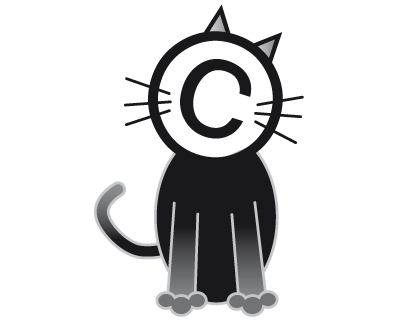 Search engines have many duplicate-content filters that are able to pick up on plagiarism. Your website will come across as a page that is less relevant to that of your competitor or resource website that you have copied. Take a cue from the small confectionery displays next to the supermarket check out. Before a customer finalises their purchase or leaves your website, display upsell options that they may be interested in, e.g. gift wrapping or a similar product. You can also offer a discount incentive for customers if they refer a friend or they buy again from your site to encourage customer loyalty. If you are stuck on a business or website decision that will affect your customers, the best way to ask is to speak to your target market. By reaching out to your customers through social media, you show that you care about what they think. And the more interactions that happen through social media, the more quickly your site will spread and the faster you build your customer base.